Librarian job description clearly articulates the main duties and skills for the librarian job. 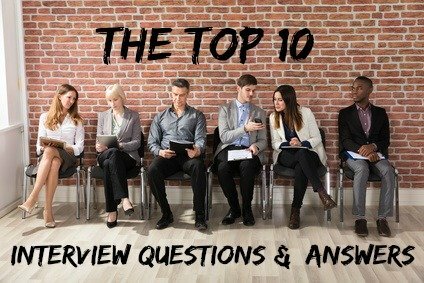 Although the position will vary according to the type of library where the job is based - public, academic or private - the core librarian duties remain standard. Adapt this sample job description for your own specific use and make use of the listed librarian job search resources. To provide professional research, reference and consultation services for the organization and users, to ensure efficient library operations and administration and to effectively maintain the library and its materials. 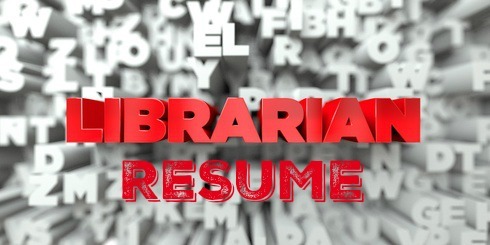 How to create an effective librarian resume and job application.